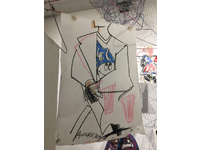 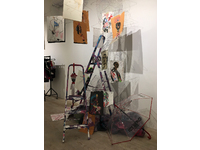 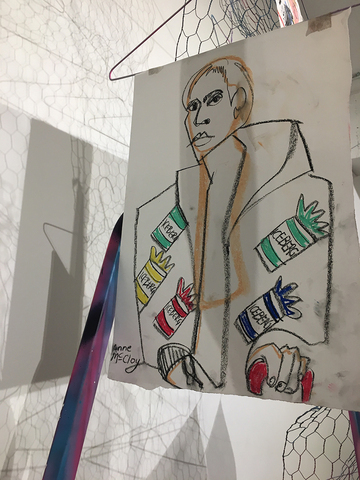 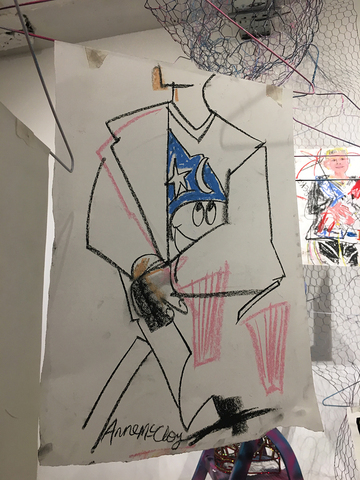 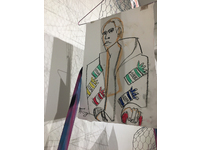 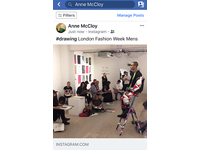 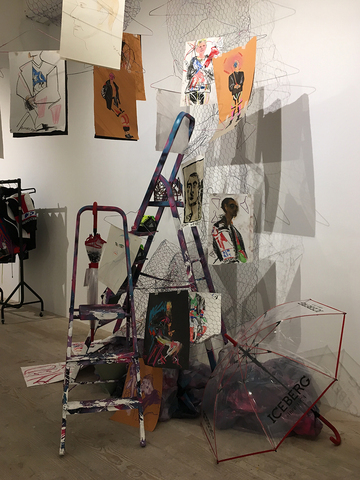 During London Fashion Week Mens June 2018, SketchSesh artist Anne McCloy will be responding to ICEBERG's debut London show collection by James Long, during an exclusive drawing session in the British Fashion Council's sponsored space at 180 The Strand, London. 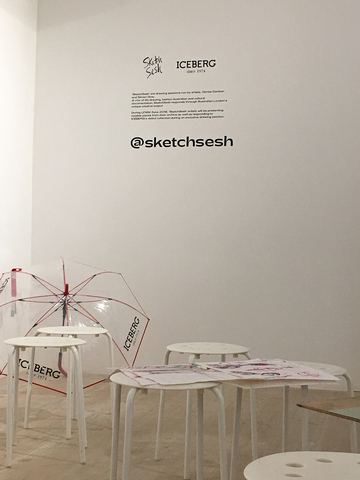 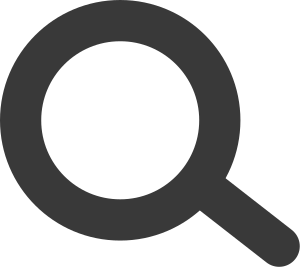 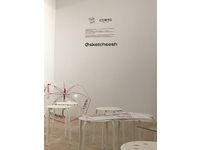 'SketchSesh' are drawing sessions run by artist, James Davison and Simon Gray. 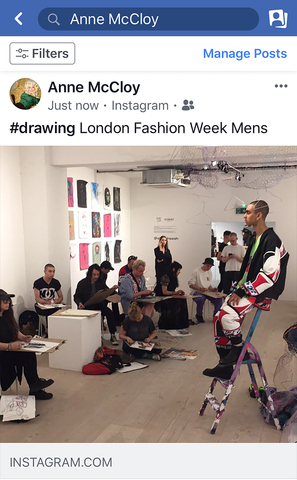 A mix of life drawing, fashion illustration and cultural documentation, SketchSesh responds through illustrating London's unique creative output.